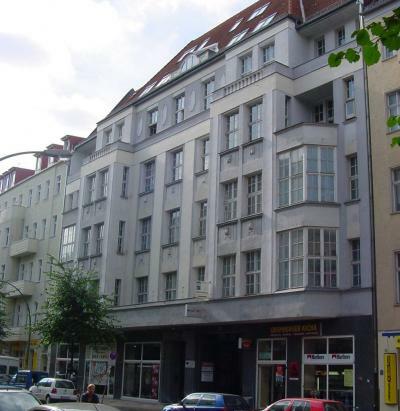 This hostel offers excellent value for money right in the heart of Berlin. 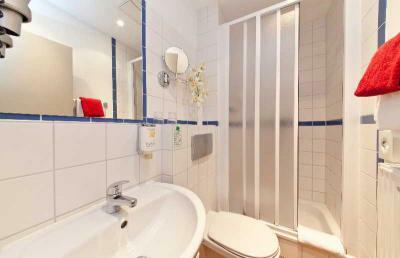 Conveniently located near the city centre of Berlin with excellent connection to public transport. 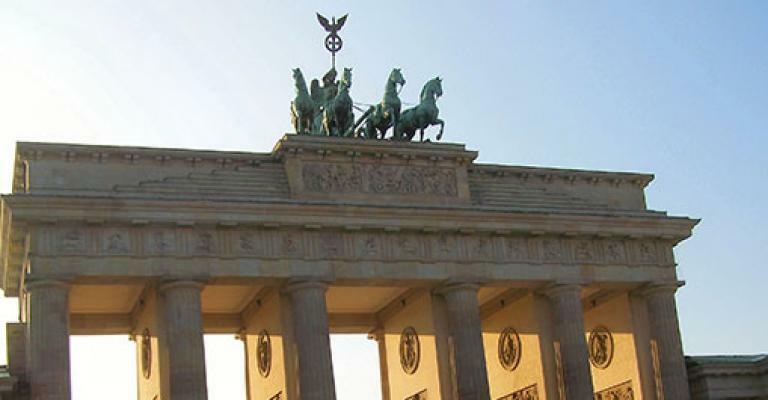 Whether they are into art, culture or just outdoor activities, visitors to Berlin will not be disappointed. 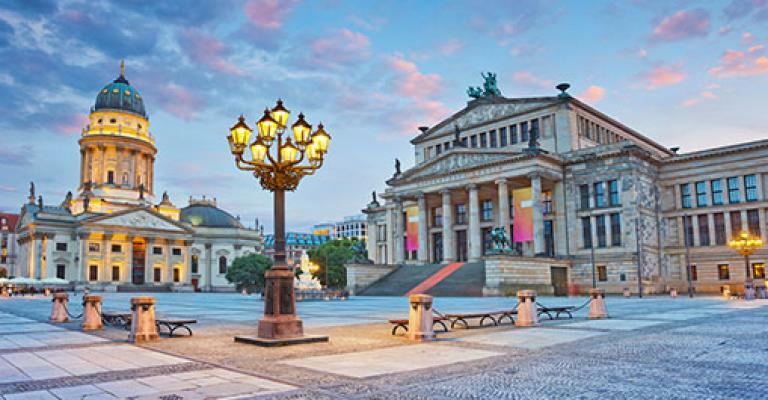 The German capital has a wealth of sights to experience, from the extraordinary architecture of the Reichstag building, to the Brandenburg Gate and the site of Checkpoint Charlie, across the Berlin Wall. The East Germany Museum is a great afternoon out, as is a trip to the Spreepark, a bizarre abandoned funfair in sprawling parklands. One good idea is to see the sights from a hop-on hop-off bus tour, which wanders through town every day. 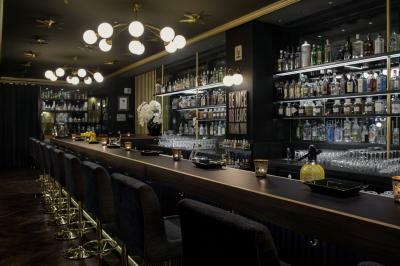 In the evening, clubs and bars across Berlin maintain the city's reputation for hedonism, while theatre and restaurants that match any in Europe will enchant less active visitors. 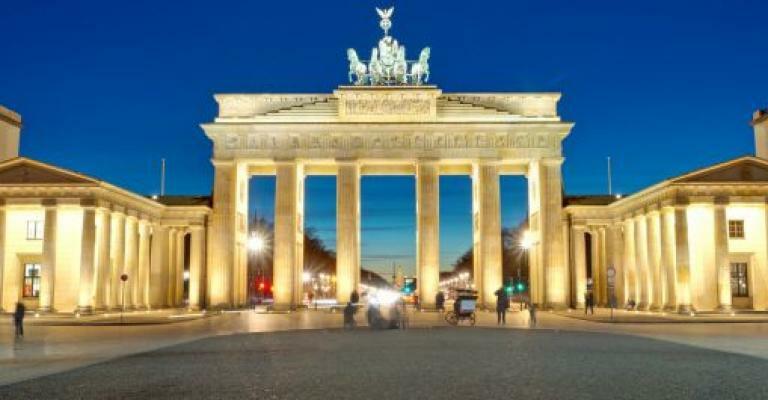 When exploring a fascinating city like Berlin, it is really important to have a comfortable and reliable base to return to in the evening. Thankfully, although not all of the city's lodging places are spectacularly run, there are some real gems to be found. 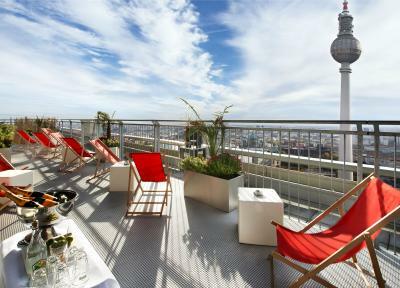 At the pinnacle of Berlin's hotel scene, the Circus Hotel on Rosenthaler Strasse is centrally situated and extremely friendly. 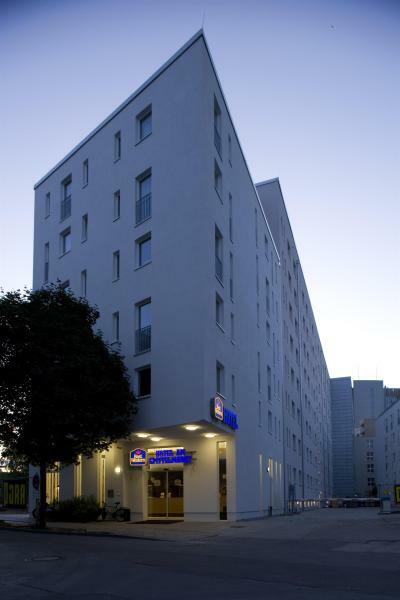 For those on a slightly lower budget, there are smaller family run hotel choices available, like the charming Schlafmeile Hostel in the lively Neukoln district. Families could also look to an apartment, which can be rented cheaply, avoiding the need to deal with hotel staff and other guests. 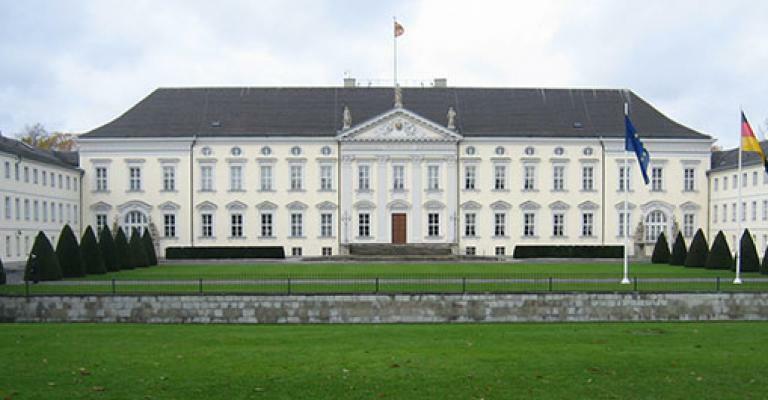 Renting a place near the elegant Tiergarten is a great idea, but an apartment in Neukoln or Mitte would place visitors nearer the city's cultural centre. 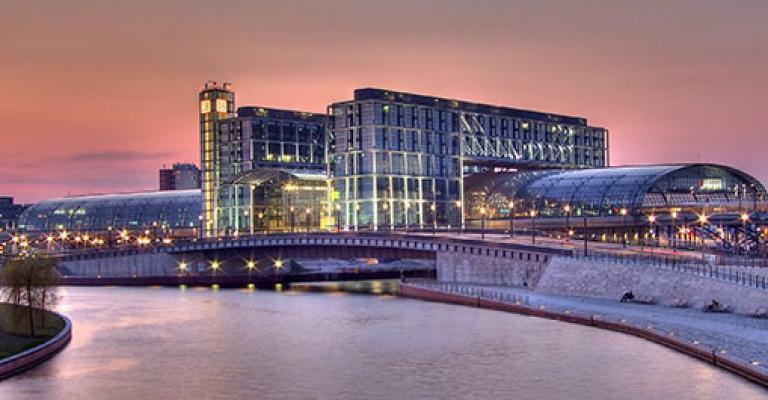 Wherever you stay, Berlin offers a unique experience to every visitor. 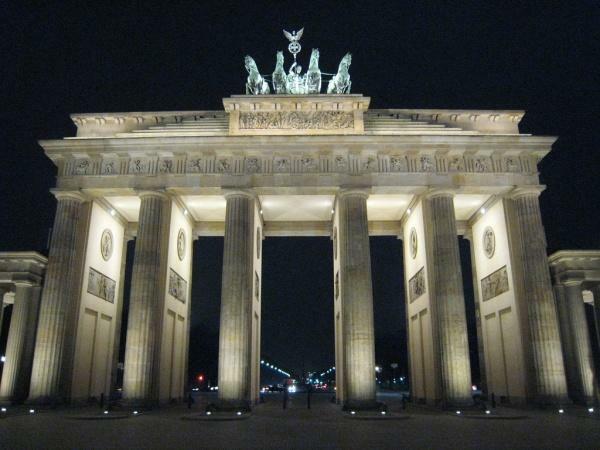 Because of its ever-changing youth culture, Berlin is one of the most interesting cities to walk around in Europe. From an apartment in the centre, a whole week could just be spent walking in the local area, sampling art galleries, restaurants and museums. And the city is also a fantastic cycling destination, so rent some bikes and explore. 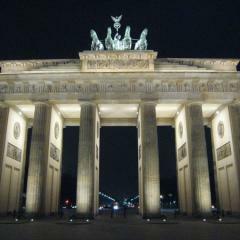 Few destinations repay an adventurous visitor like Berlin.